Early on, people tried to solve this problem by allowing developers to code mobile applications from web technologies, which resulted in encapsulating a website in HTML5 inside a mobile app. These solutions are known as ”hybrid mobile apps”, they appeared a few years ago (Apache Cordova, also known as Phonegap, was created in 2009) but the apps that can be created are easily recognizable as they don’t match the smartphone’s own design (especially on iPhones) and have performance issues. 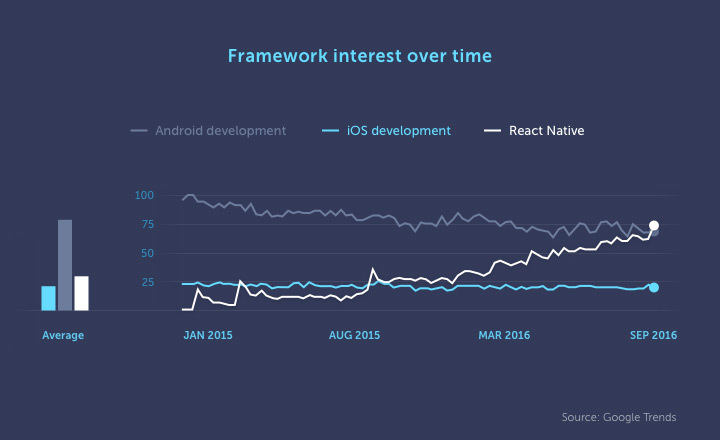 React Native is a framework designed by Facebook to accelerate the development of their mobile applications. 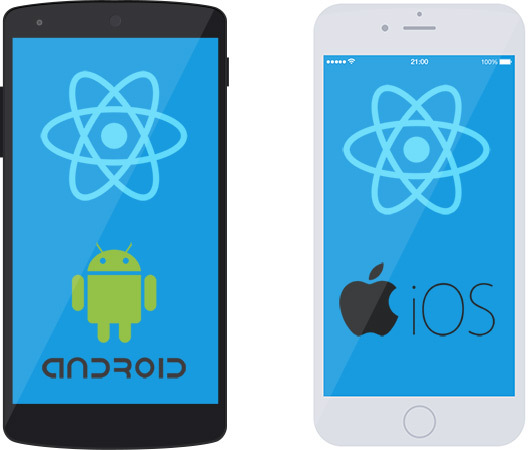 Applications developed with Native React have the ”look and feel” of native applications while retaining the advantages of web development. 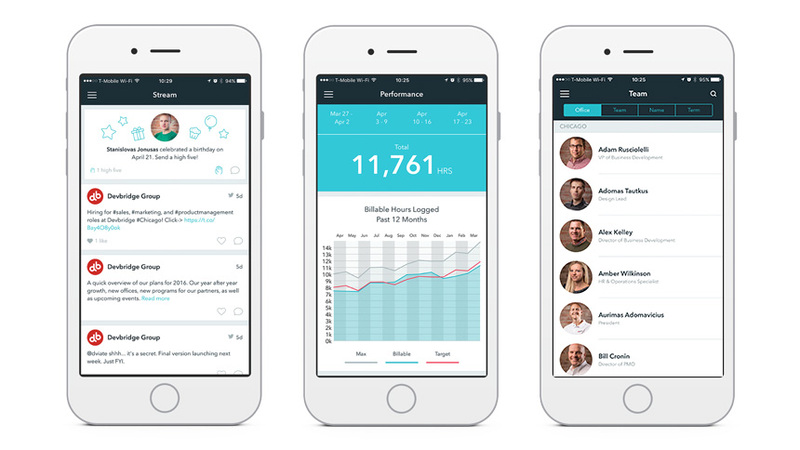 The applications can be deployed on Android and iOS faster without sacrificing performance and ergonomics.